Hello and welcome to The Lincoln Speakeasy. We are the Westside's premiere, fully licensed, upscale late night social club located adjacent to the Custom Hotel. 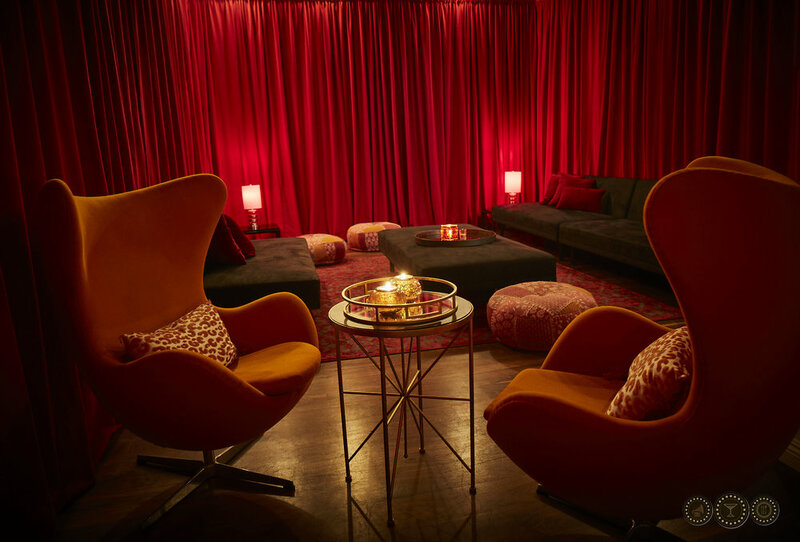 This hidden gem is one of the most intimate Westside venues for late night activity., complete with hidden craft cocktails, exceptional fine dine bites by our celebrity chefs and features some of LA's best local & international underground artists, musicians, DJ's & music producers. Sometimes performing unannounced. Entertinment is carefully curated with each performer hand picked for their expertise and dedication to their craft. There are no "popular" performers here. There are only artists with an ability to elevate and transform an audience by simply being authentic. Experience the highest caliber of House Music, the best most talked about live talent and intimate performances. The unmarked establishment has a strict invitation only door policy. Attendees must first RSVP upon which the exact address and secret entrance is later revealed followed by the evening's password. Safety, quality and customer service is paramount in providing our patrons with a home like atmosphere. The Lincoln Speakeasy is a sophisticated alternative to the hustle and bustle of most late night venues. Social media presence is kept to a minimum. All updates are conducted privately via email, text message or by ringing the Lincoln Speakeasy info line. Please visit our RSVP page for upcoming attractions. The Lincoln Speakeasy is strictly For Mature Audiences. The venue is available for private functions.